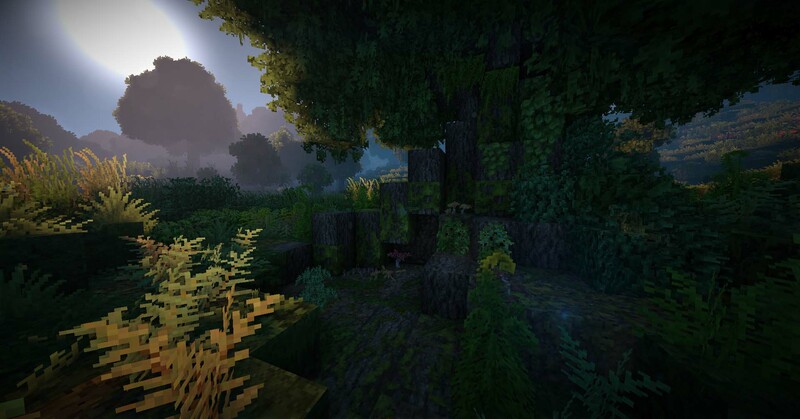 Check out The Shire recreated in Minecraft below. 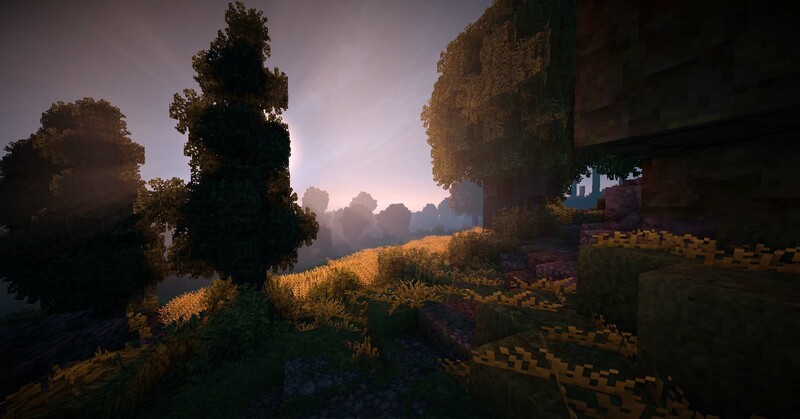 The Shire is a region of J.R.R Tolkien’s fictional Middle-earth, described in The Lord of the Rings and other works. 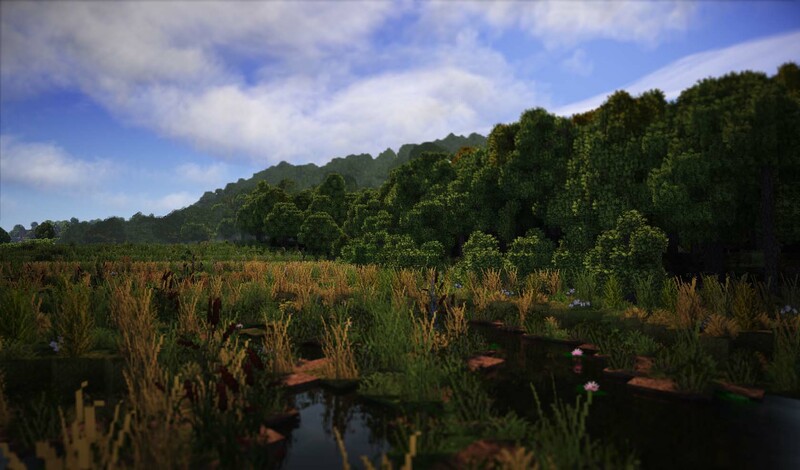 The Shire refers to an area settled exclusively by Hobbits and largely removed from the goings-on in the rest of Middle-earth. 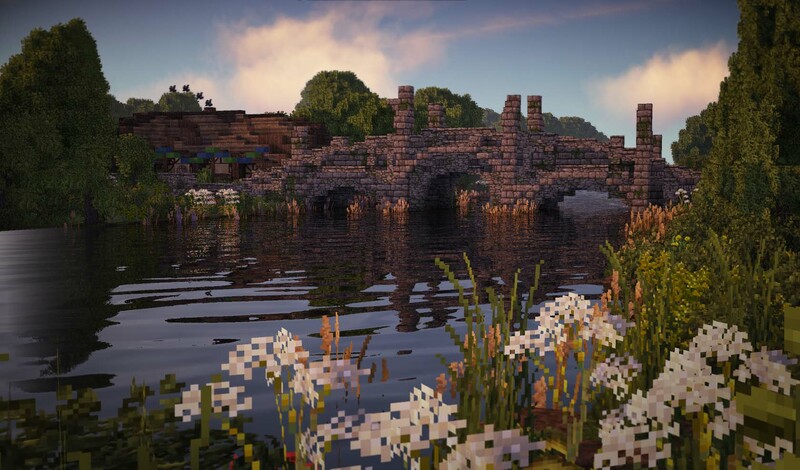 Since the 15th of November 2014, around 25 dedicated builders have been working on a recreation of The Shire from J.R.R. Tolkien’s “The Lord of the Rings”. 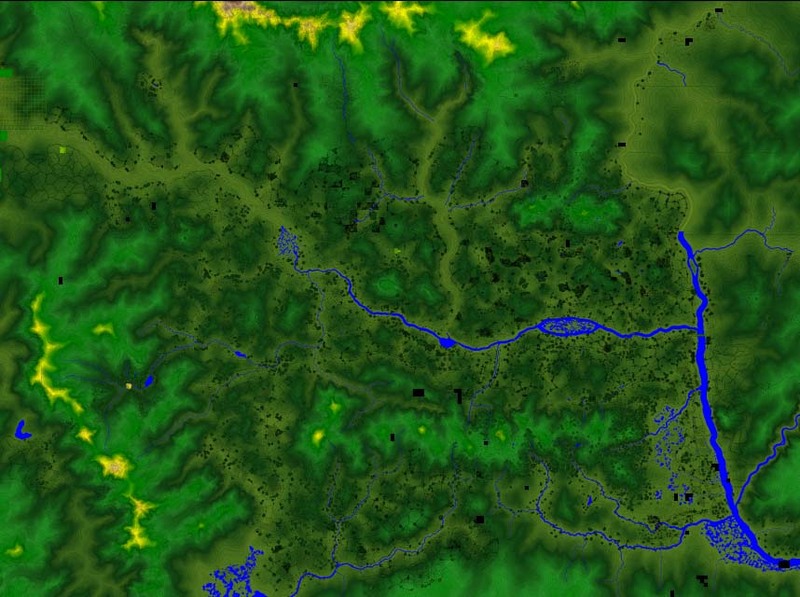 The map is at a 1:58 scale and is arguably one of the most detailed and well-researched maps ever made in the game. Hobbiton-across-the-Water with Bag End in the background. 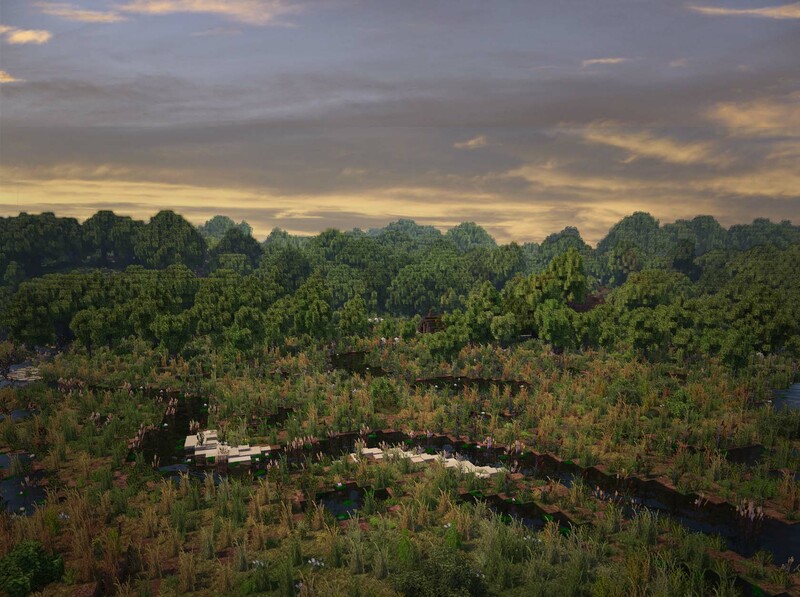 The layout and look of this was based on Tolkien’s drawing of it, and this aptly demonstrates our primary mission – to recreate Tolkien’s vision as faithfully as possible. 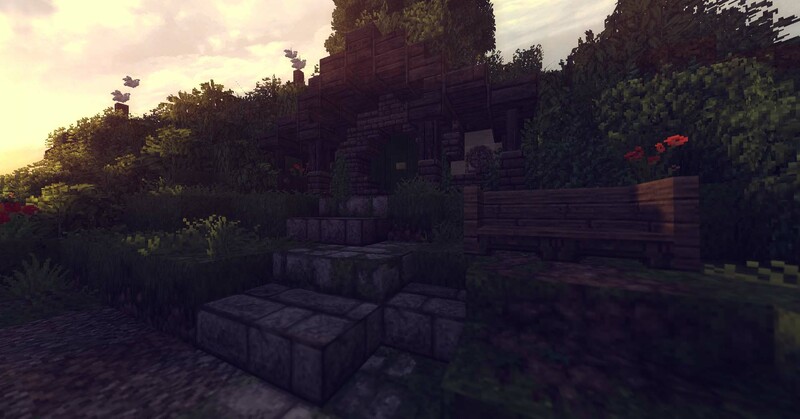 The front door of Bag End at sunset. 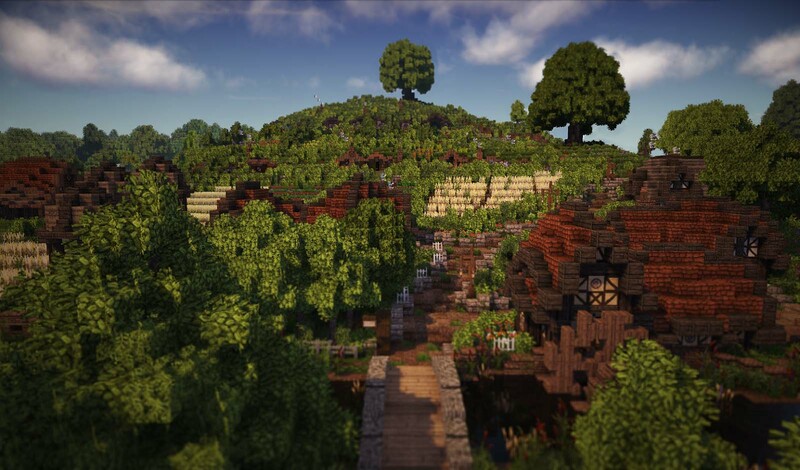 Bag End, the home of Bilbo and Frodo Baggins, is one of the largest hobbit holes (also known as smials) in the Shire, and was one of the first projects we completed. 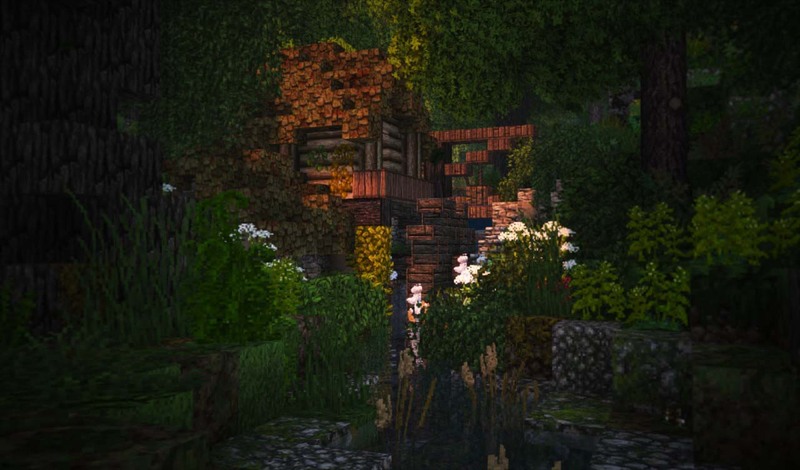 The Old Mill in Hobbiton, owned by Ted Sandyman. Bywater Lane, which runs between Hobbiton and Bywater. This was the site of the Battle of Bywater, the final battle in the War of the Ring. Bywater Pool at sunset. 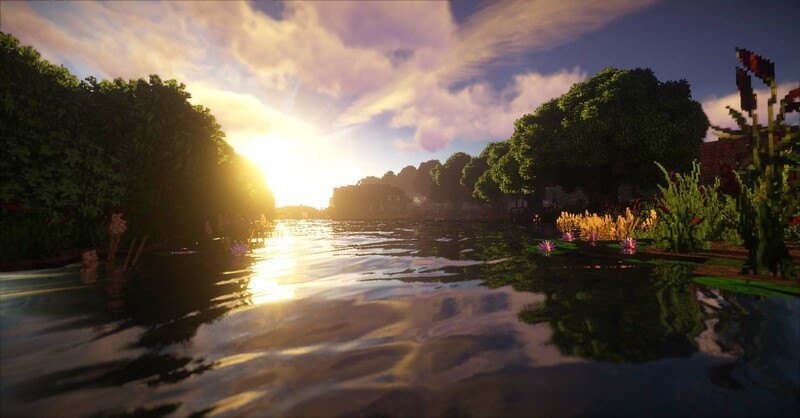 When the Shire is finished, it will have twenty five villages, ranging from hamlets like Tookbank to the de facto capital of the Shire, Michel Delving. 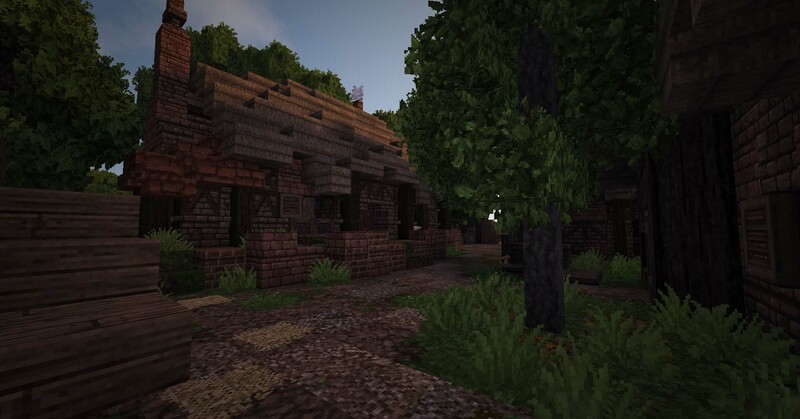 Sackville, a village in the Southfarthing. Bilbo’s tiresome relatives, the Sackille-Bagginses, owned a lot of land here. Woodhall, a village in the Eastfarthing. It was built just within the borders of Woody End, and is surrounded by old oaks. 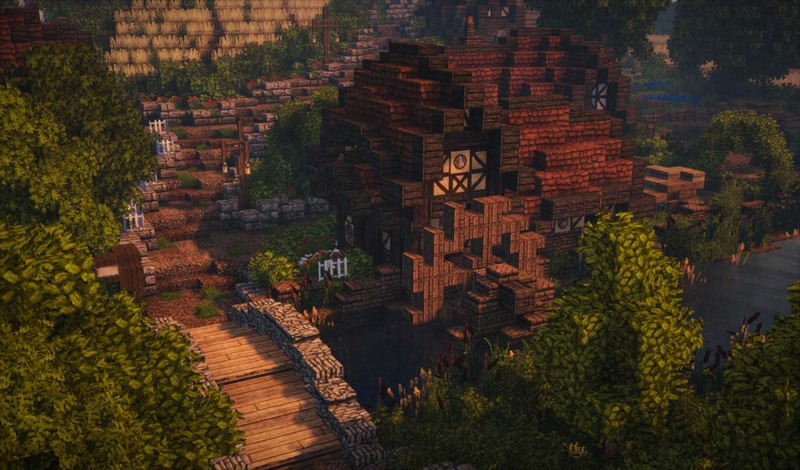 Stock, a village in the Eastfarthing on the banks of the Brandywine. 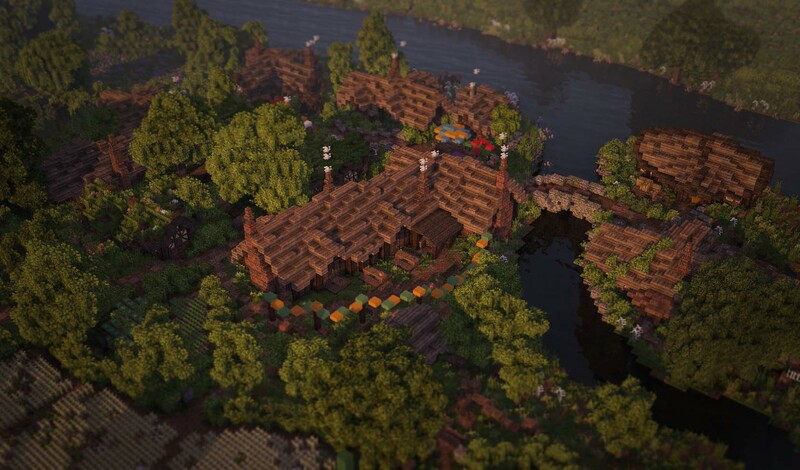 The large building in the centre is the Golden Perch inn, said by Pippin to serve the best beer in the Eastfarthing. 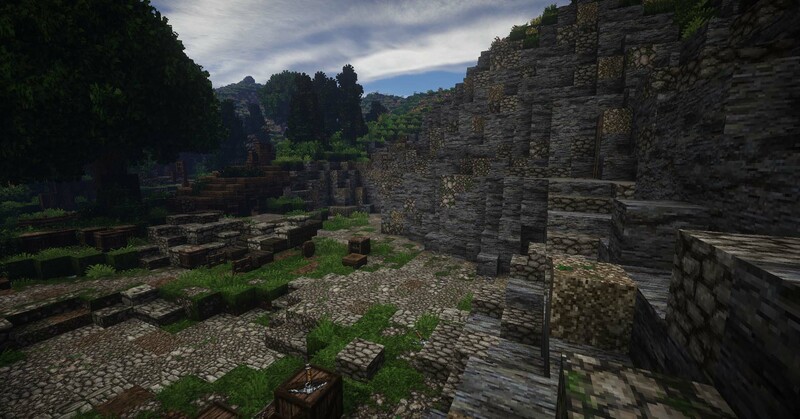 Scary, a village in the northern parts of the Eastfarthing (for those wondering about the name, it may be supposed to contain the English dialectal “scar”, meaning “rocky cliff”). 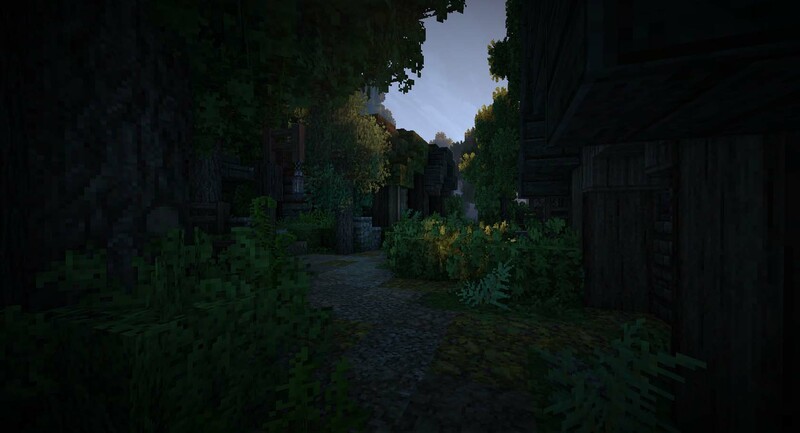 Greenfields, a village in the Northfarthing. It was here in 2747 of the Third Age that a force of hobbits, led by Bandobras “Bullroarer” Took, defeated an invading force of goblins from Mt. Gram. Tolkien based the Shire upon his memories of an idyllic childhood in rural Warwickshire during the 1890s. As such, the Shire was a rural society whose inhabitants mostly concerned themselves with the growing of crops and rearing of livestock. 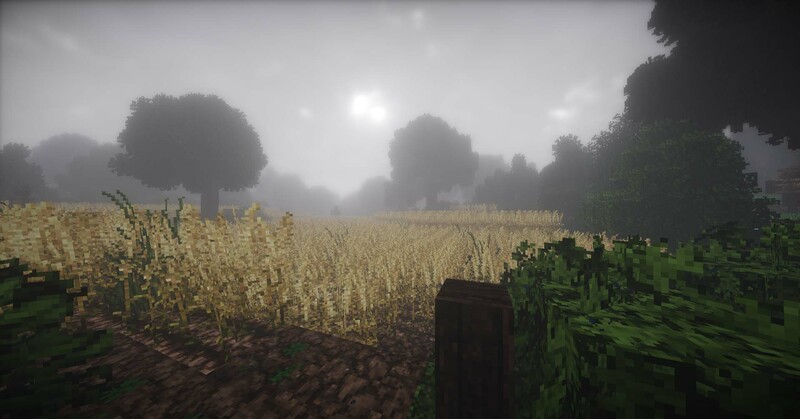 A rainy day in harvest season. Our fields are based on a system of four-field crop rotation, where different crops are grown in a field three years out of four and the field is left to “fallow” on the fourth year in order to let the soil rest. This was a system used all over Europe before the advent of industrial fertilisers. 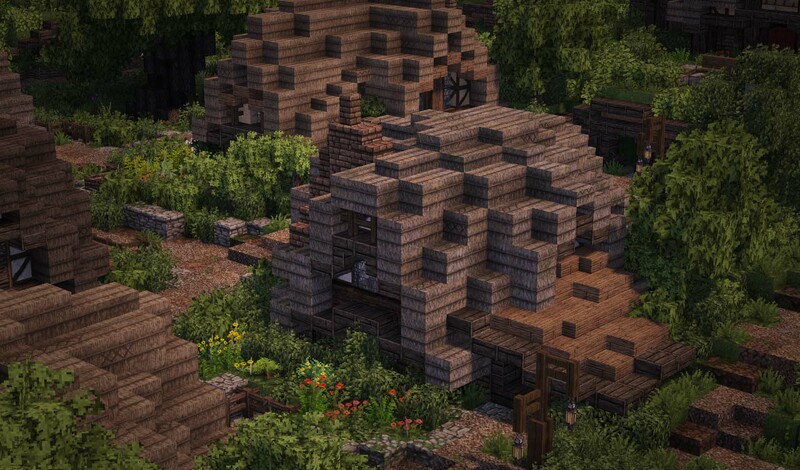 Farmer Maggot’s farmyard and house in the Marish. 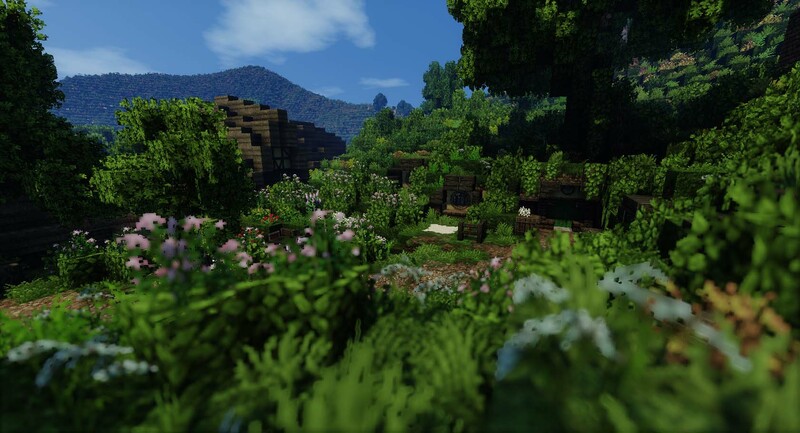 There are more than 60 such farmhouses across the Shire, and we worked out which farmer owned which set of fields before building them in order to keep the crop rotation consistent. Whitwell, the farm where Pippin and his family live. 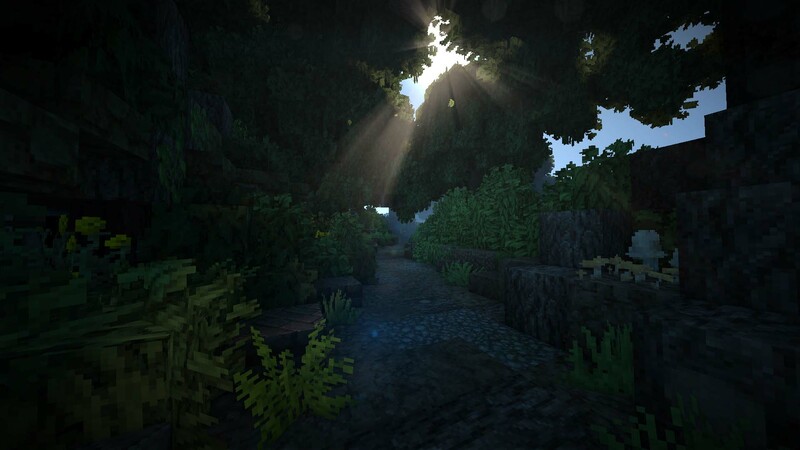 As well as researching old farming techniques, we make sure that we adhere to geological and botanical realism in our terrain. As one of our admins is a professional geologist, we are able to put a great deal of expertise into it. A mill in Woody End. An oak and willow tree grow over the stream, and there are beds of stinging nettles and Angelica sylvestris on its right bank. 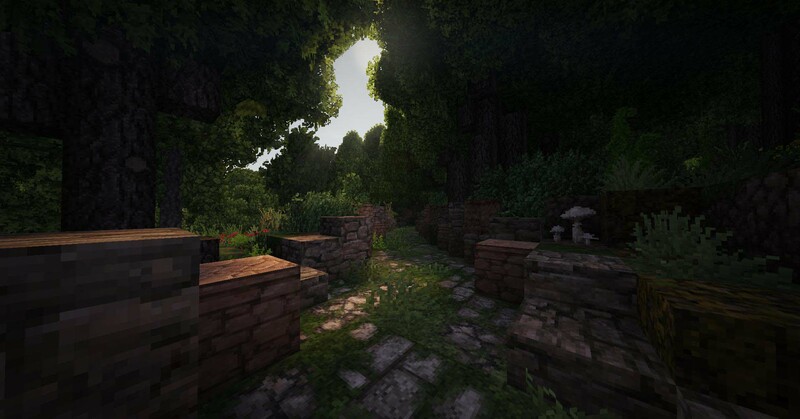 We use a mod that allows us to add as many blocks as we need, and so we have a multitude of plant species for use across the Shire. The tree that Frodo, Sam and Pippin used to hide from the Nazgûl. Bracken grows on the left side of the picture, and the tree itself is shrouded in moss as it is growing in a damp patch of land. 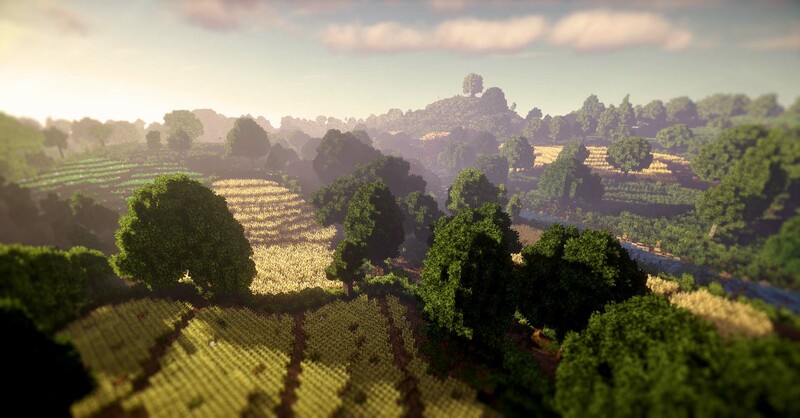 As the Shire is a well-populated part of Middle-earth, it was important for us to show a relationship between the hobbits and their environment (beyond the farmland). An area of forest next to the road has been cut and burned by hobbit woodsmen to allow new growth to take root, and stands of rosebay willowherb have quickly sprung through. However, not all the hobbits’ uses for the environment are so practical. There are a web of hiking trails across many of the Shire’s more wild areas. This is the wild part of the Marish, a low-lying area next to the Brandywine in the Eastfarthing. A stream called the Stock-brook runs through it, and the village of Woodhall can be seen amongst the trees in the background. 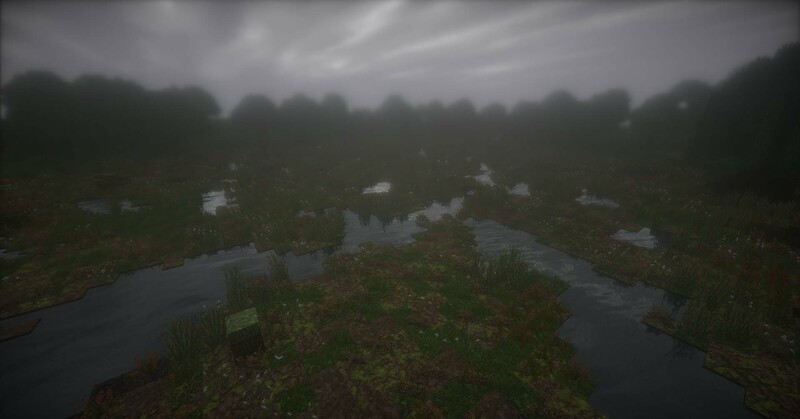 Rushock Bog in the Westfarthing, shrouded in mist. The hobbits use this to collect rushes for their floors, peat for their fires, and even bog iron for their forges. 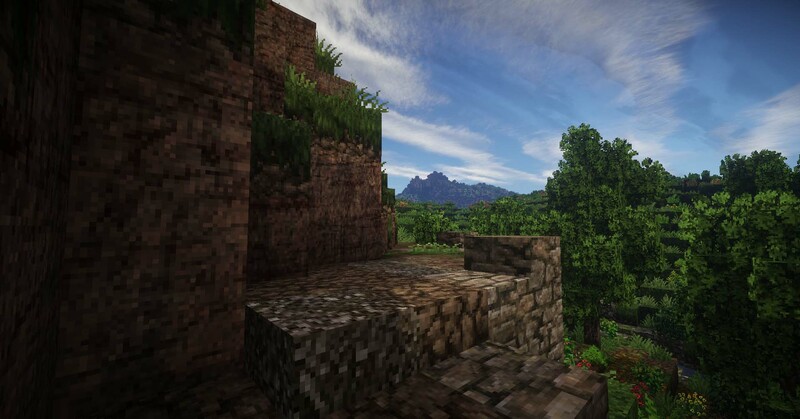 …to the red sandstone of the Green Hill Country. 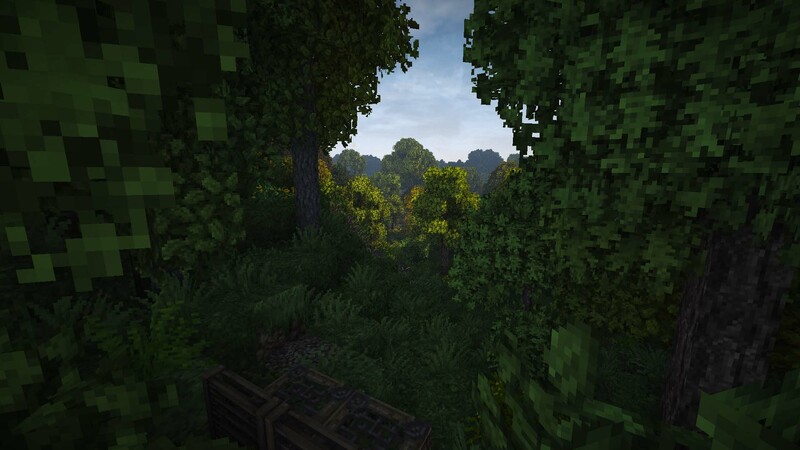 A path through Bindbole Wood in the Northfarthing. 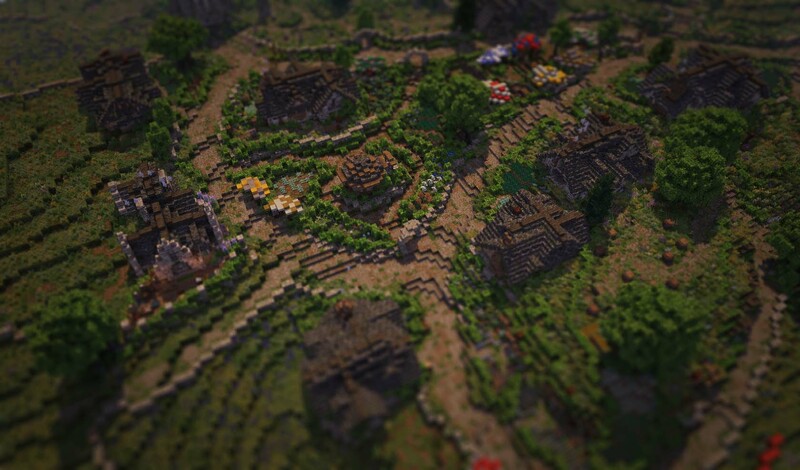 An overview of the Shire as of the beginning of September 2015. This should give you a sense of the sheer scale of the project (and especially of our farmland). 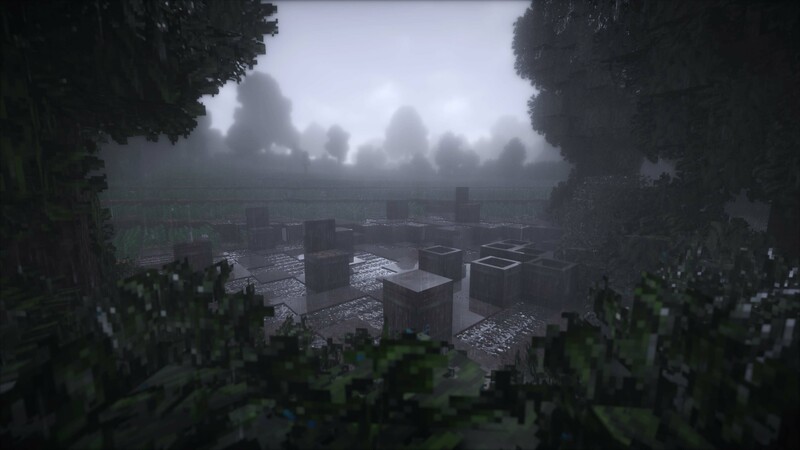 In total, it measures around 3500×2500 blocks. 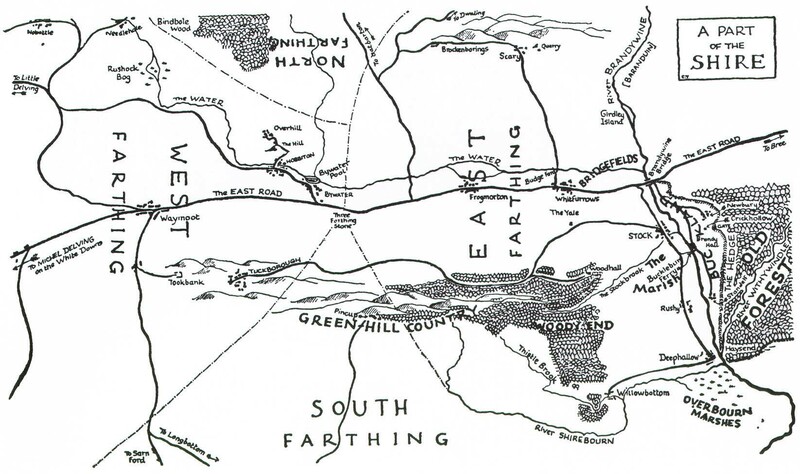 For comparison – Tolkien’s map of the Shire that appears in the Fellowship of the Ring. 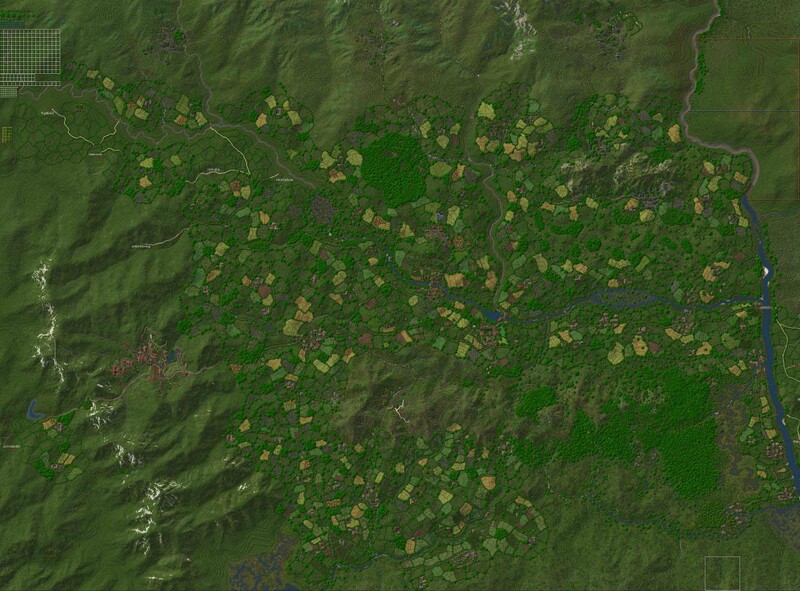 Keep in mind that this is a more “zoomed-in” view of the Shire compared to our overview image. For all you geology nerds out there. 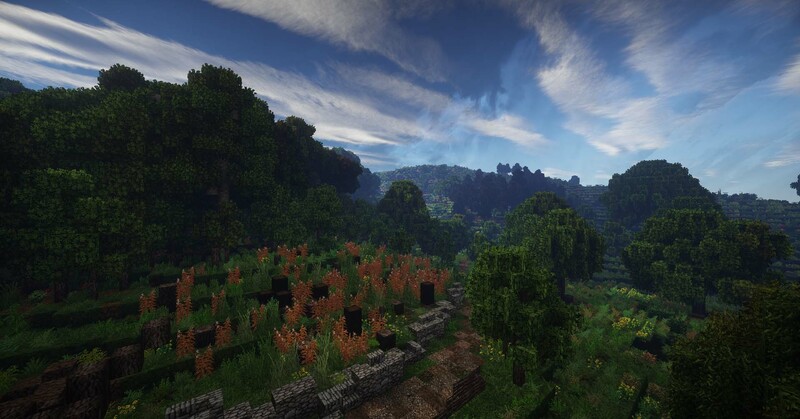 The hills and streams of the Shire are clearly visible in this view. 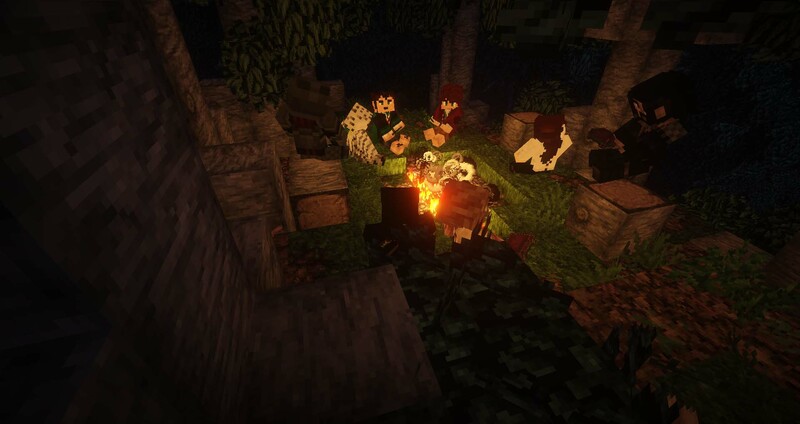 Our players enjoy a few well-earned comforts in the elven camp near Woodhall. I hope you enjoyed taking this in-depth look into our work! 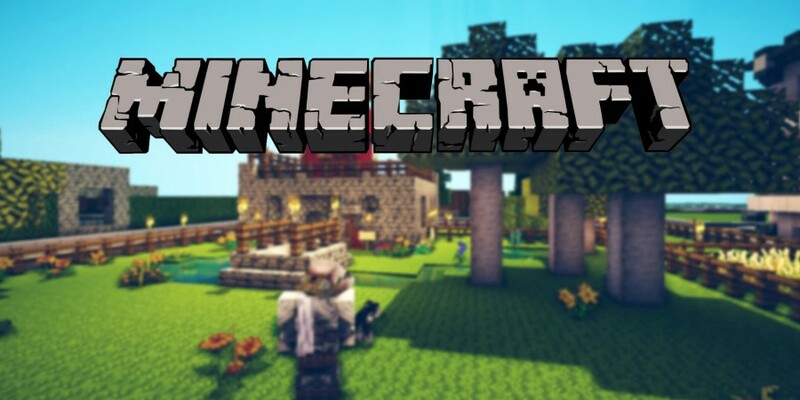 Who Do You Think Will Win LoL World Championship 2015?